The Petrochemical industry has been a key sector for us since the early years of our business. In our history, we have supplied more than 2,000 sites from the petrochemical industry worldwide. 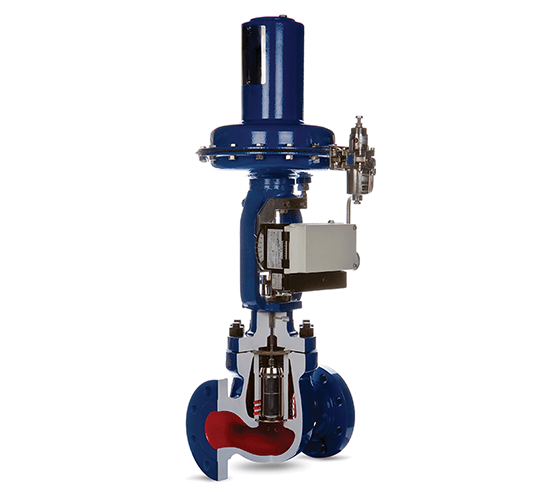 We’ve also supplied more than 34,000 valves into the sector. Applications include refineries, cat crackers, hydro crackers, ethylene plants, desalination, fertilisers, pharmaceuticals and biotechs. 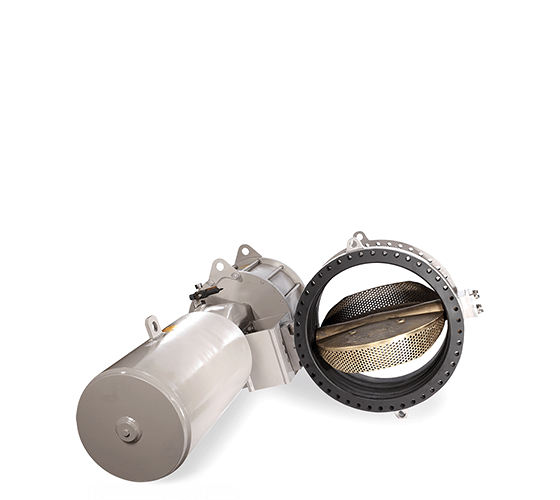 Cage-guided and top & bottom guided valves, as well as single-seated, double-seated and three-way diverting options. Available in soft-seated, metal seated and swing through versions. Can be used in many applications where low system pressure drops and high flow rates are required. Our clients include major, global players in the industry such as Avecia, AstraZeneca, BASF, Syngenta, ADMA-OPCO, ADCO, ADGAS, CPECC, Shell, BP, ICI, DuPont, Union Carbide, ConocoPhillips, ExxonMobil, Fina and StatoilHydro. As with all of our valve range, we can also design and manufacture a wide range of trim options to suit the needs of the application and service conditions. Our trims can help manage problems such as noise, vibration, cavitation and erosion. We can also provide actuators and instruments that are suitable for use with our control valves. To help you make best use of your valves and equipment and maximise throughput we also provide a variety of aftermarket services. Our experienced teams have worked globally on both urgent repairs and planned shutdowns to help maintain machinery and minimise downtime. High pressure drops, velocity and flow coefficients can all be managed effectively with the right choice of trim to suit the application. Contact us if you’d like to discuss valves, equipment or professional services for companies involved in the petrochemical sector.